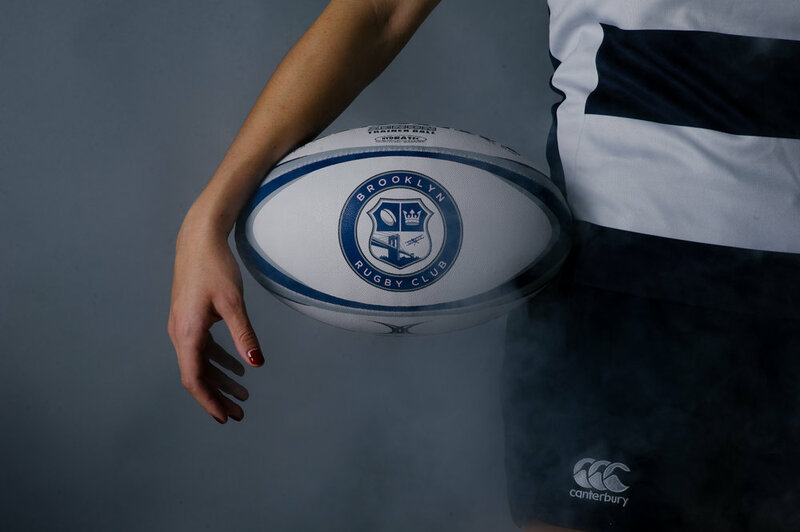 Instead of helping out the mens team this year, I assisted the ladies of the Brooklyn Womens Rugby Club on their 2017 calendar. Unfortunately I did not get a chance to really help design and organize the entire calendar, like I did last year, but I still got a chance to get these amazing women in a studio and capture some powerful images of them. Here are some of my favorites.